House of Booze used to be the famous Tony Mart's rock and roll hall in the 60's. It has had the likes of Bob Dylan, George Thorogood, and a plethora of A-list artists from that era. This was also where the famous movie Eddie and the Cruisers was filmed. 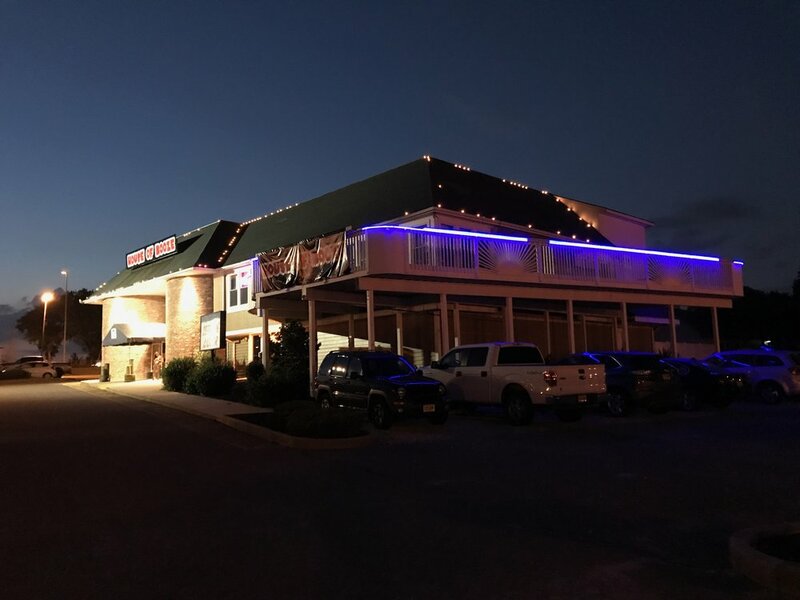 it is now a nightlife experience with live music and an entertainment venue fully equipped with 5 bars and an outside deck overlooking the water. It can fit 1000 people comfortably and can be booked for weddings, bar-mitzvahs, holiday parties, etc. 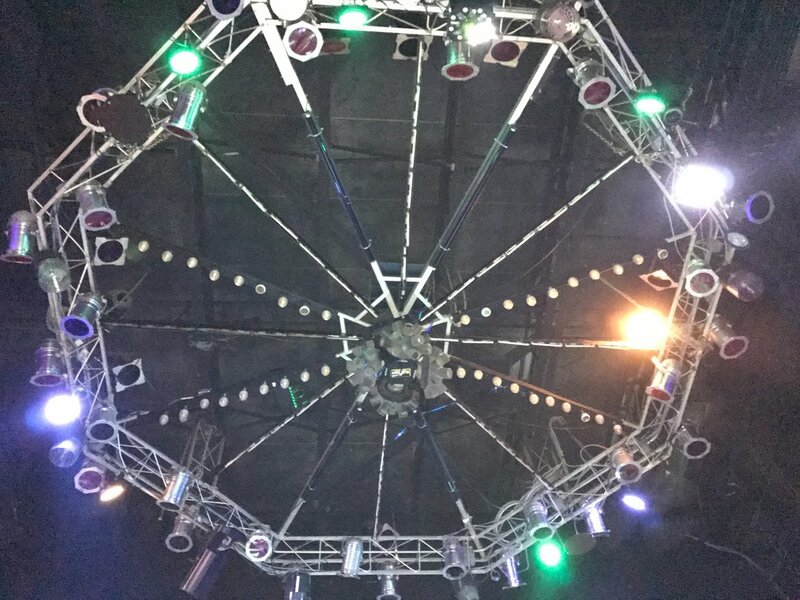 It has a brand new sound and lighting system to create the mood and to fill your ears with beautiful music. We also provide some of the best pizza in South Jersey to fill you up with energy while you're having a good time. Please fill out this form below to request more information regarding table service at House of Booze.